Choose your room and start planning your next vacation to Pigeon Forge today. 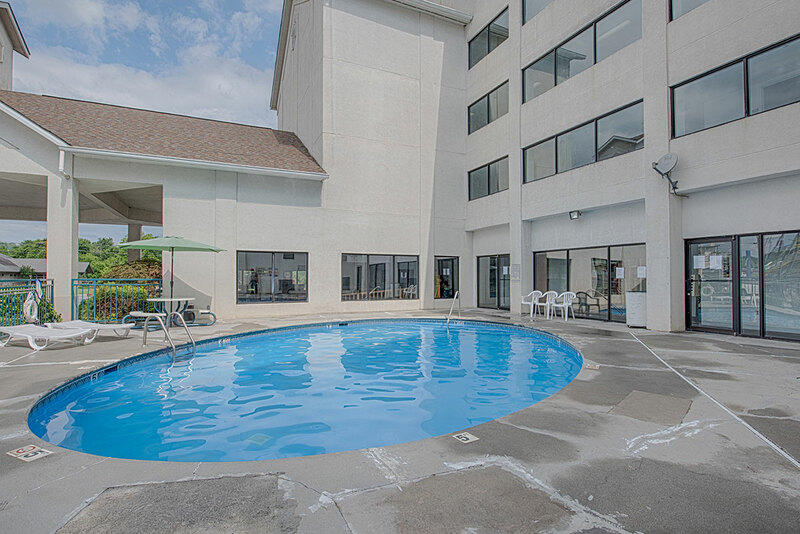 Our amenities make your vacation even better. We have rooms with private balconies, an outdoor swimming pool and complimentary breakfast. 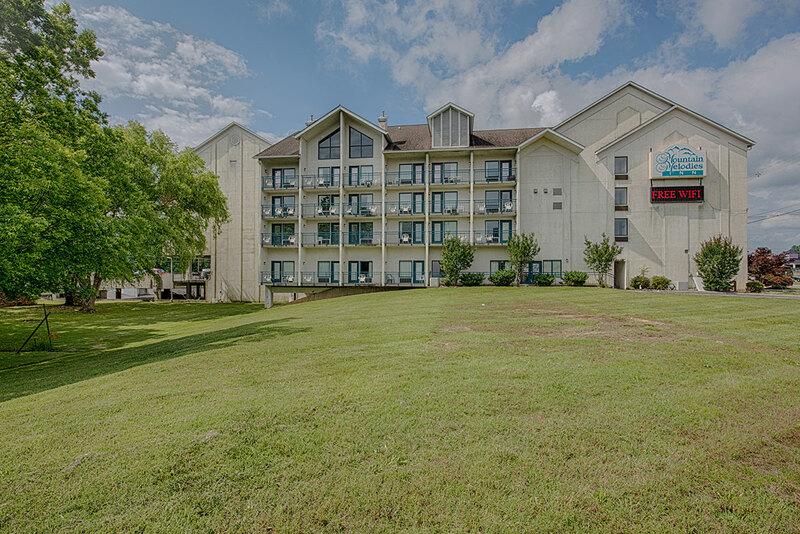 We're within walking distance to some of the best attractions, restaurants and shopping areas. In just a few minutes drive, you can be in the Great Smoky Mountains National Park for a day of hiking and exploring the park. 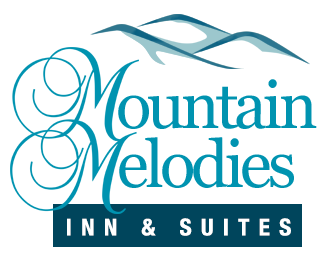 Mountain Melodies Inn is located right on the Pigeon Forge Parkway, within walking distance to some of your favorite things to do in the area, like Smoky Mountain Opry and world class outlet shopping. 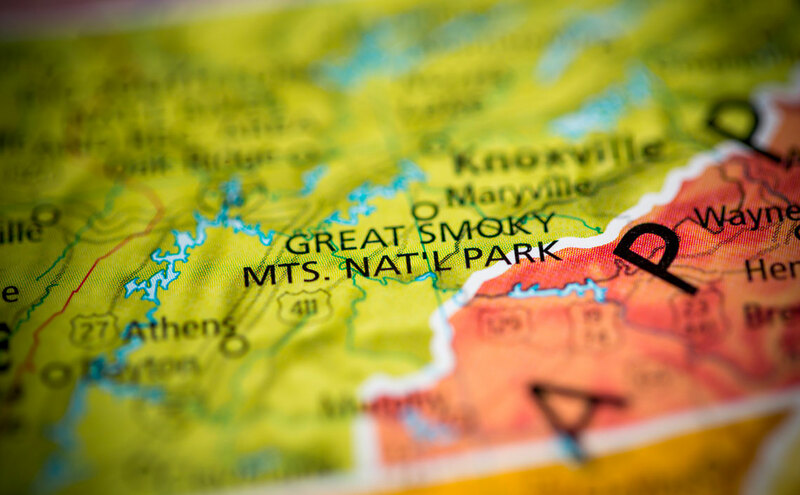 We're also only a few minutes from downtown Gatlinburg and the Great Smoky Mountains National Park. Call us at (865) 446-2254 and we'll help you find the perfect room for your vacation. If you're looking for the best vacation to Pigeon Forge, Mountain Melodies Inn is the place to stay. Our hotel rooms are perfect for families, couples, groups or businesspeople looking for a great place to rest and relax. 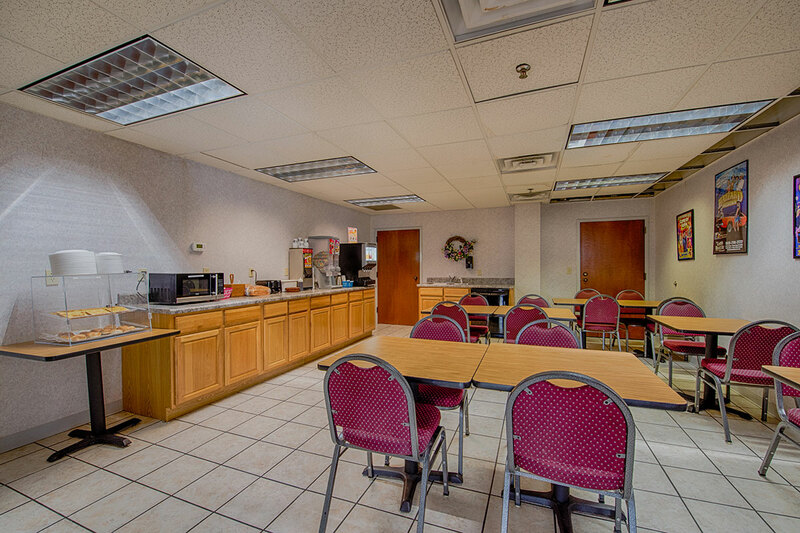 Take a look at all of the rooms available at Mountain Melodies Inn & Suites to start planning your Pigeon Forge vacation.